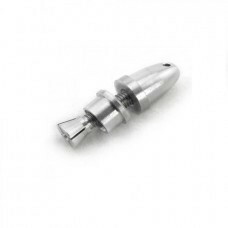 The 3.17mm RC aluminum bullet propeller adapter holder for brushless motor to capture propeller.Feat.. 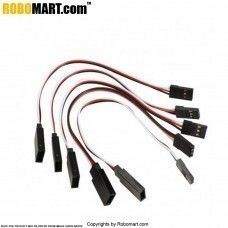 The LiPo Battery Voltage Tester Low Volt Alarm Buzzer and LED is a microprocessor controlled high .. 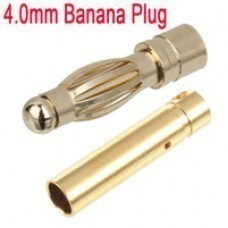 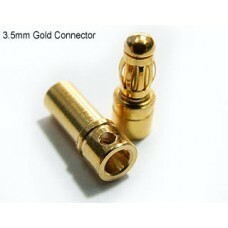 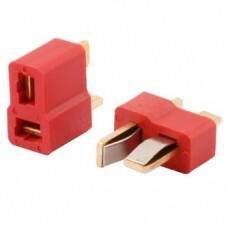 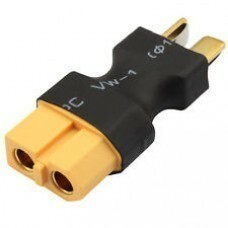 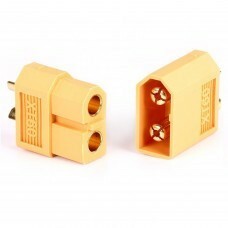 The T-Plug Connectors fit deans Lipo battery Suitable for use in RC hobby, car, boat, plane, helicop..
Features4.0mm Gold Plated connector / Banana Plug Male And FemaleBoddy: brassSpring :Beryllium.. 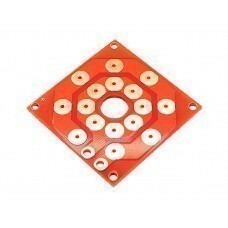 The power distributor circuit is used to distribute the power to different device linearly.Features .. 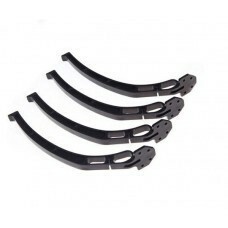 This is a high landing gear aerial photography tripod used in quadcopter 6 axis drone aircraft.Featu.. 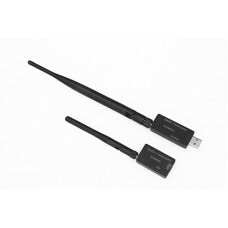 The 3DR Radio telemetry system is designed as an open source Xbee replacement radio set, offering .. 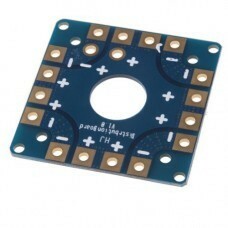 The APM2.6/APM2.8 Power Module is a simple way of providing your APM2.6/APM2.8 with clean power fr.. 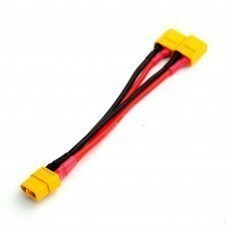 This is used to balance the propeller of the quadcopter / multirotor / drone.Features of Tarot Blade.. 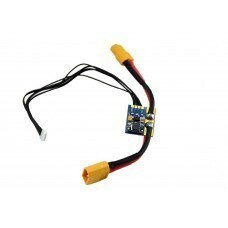 The servo extension cable is a Female to Female connector used in Quad-copter for interfacing of B..